More than 50 million Americans have been diagnosed with an Autoimmune Disease. These conditions are on the rise, and are reaching epidemic levels. Currently, more than 80 different types of AI conditions have been identified. These includes conditions like Hashimoto’s Thyroiditis, Multiple Sclerosis, Lupus, Celiac Disease, Diabetes, Rheumatoid Arthritis, Psoriasis, and many other conditions. 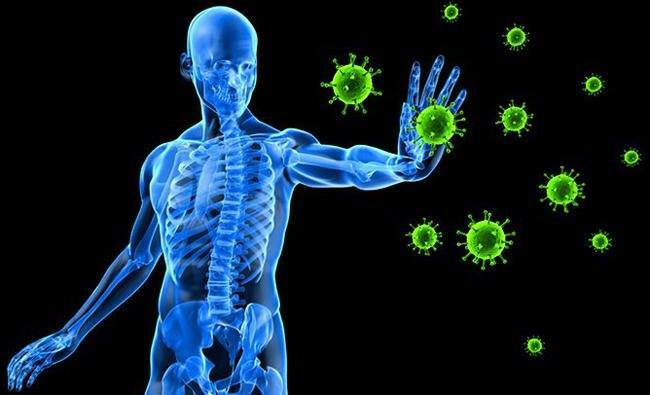 What is happening with Autoimmunity is that the person’s immune system is attacking their own body. Most doctors feel that once a person is diagnosed with an autoimmune condition, they are going to be afflicted with a lifetime of suffering because of their disease. The traditional medical treatment methods are steroids and immune suppressing drugs. Other than that, patients are not given much hope, and are often told that they are going to have to "learn to live with" their condition. Unfortunately, many patients spiral downward toward disability. However, most people aren't aware that these types of conditions can often be managed by natural methods. 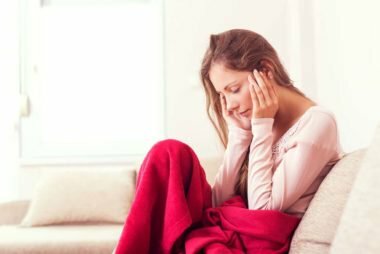 Many autoimmune sufferers don't even realize that they have this type of condition. They have been chronically sick & have gone to multiple doctors and they have been given no answers - They may be auto-immune!